Weekends seem to fly by faster than any other time of the week. Before I know it, it’s Sunday night and there is dinner to be made, lunches for school and everything else to be sure the week will start off well. I prefer to have a well planned out Sunday dinner. The type of dinner that has everyone walking into the kitchen on their way somewhere and they find themselves just hanging around hoping to get a taste before it’s all done. This was not one of those Sundays. Oh…WOW….it’s dinner time and I haven’t given it any thought. I did have boneless skinless chicken breasts in the fridge, but really no plan for it. 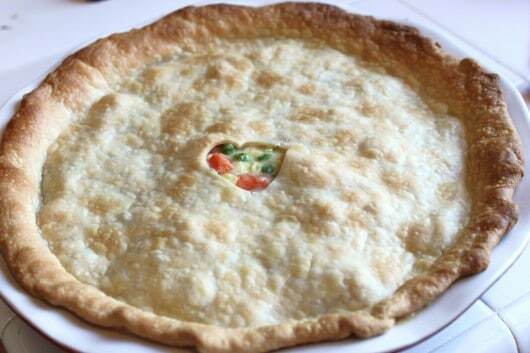 but really, I need to focus on dinner,hmmm..maybe it’s a Chicken Pot Pie kind of night, I thought to myself. So I checked in the freezer and sure enough peas and corn, back to the fridge for carrots, celery and yep, sure enough there was some onion in there that would really help this dish out. Dice chicken and place into heated skillet with a tablespoon oil, cook on all sides for two minutes. Add onion stir for a minute, then add carrot celery corn and peas, heat for a couple minutes. 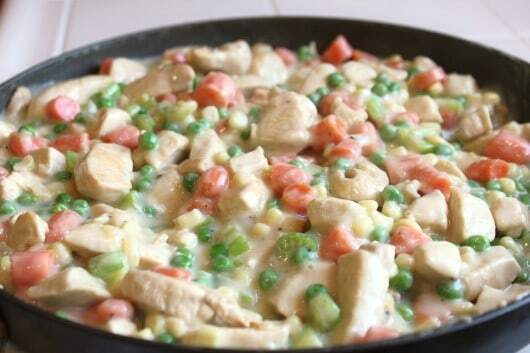 Mix chicken flavor and corn starch with milk, then add to skillet heat thoroughly. Check chicken to see that it's cooked. Place chicken mixture into buttered pie plate, top with pie crust. 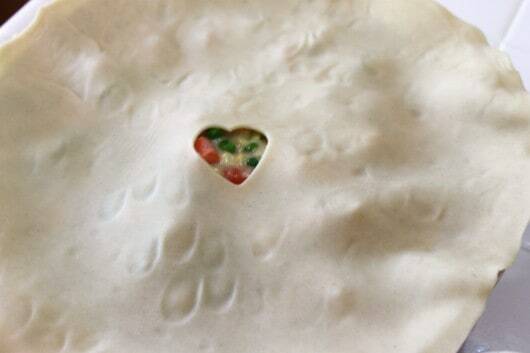 The pie plate I used is large and I pressed the pie crust out with my finger tips to stretch it on a cutting board, and used a small cookie cutter to cut a vent hole, before I placed it onto the pie plate. Bake at 400 degrees for 15-20 minutes. Pie crust stretched just enough to cover to the outer edge of pie plate. press edge onto side of pie plate, it will shrink a little when baked. Oh how I love Chicken Pot Pie, this was sure quick and easy and smelled like I’d slaved over it all day. Chicken Pot Pie is always a hit with my family. And I like doing it your way, where the crust is only on the top. Yum! 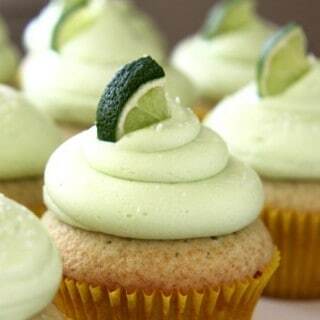 Yum that looks good. 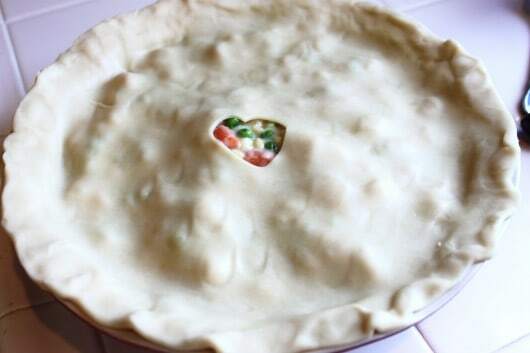 I love chicken pot pie but have never made it myself. 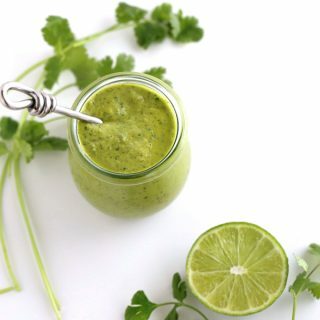 This recipe looks so easy! Oh that just looks so.good.Exactly the kind of dinner I scream for…comfort food at its best! I love Chicken Pot Pies and quick meals are a plus for me! Great looking dinner! This just screams “autumn” to me and makes me want to pull on my cozy sweatpants. Wonderful recipe, Diane! I can’t remember when I’ve made chicken pot pie. Years ago, I’m sure. And why in the world haven’t I? 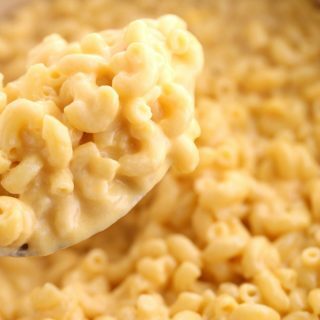 It’s one of the most delicious and comforting meals ever! Great job simplifying a classic recipe! I’ve never done this either. I make chicken soup that is thick and creamy and very close but does not have that extra treat of a crisp crust. Looks amazing. 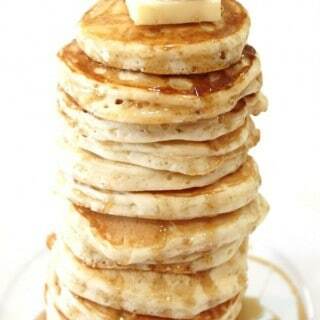 I’m sooo hungry! 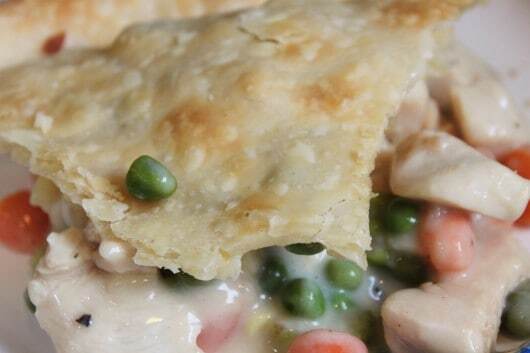 Love chicken pot pie and this one is gorgeous!! One of my husband’s favorite meals! It may be called *quick* but it certainly looks like you spent a lot of time on it! Yummy. Even I can make this one. I’m going to be honest, I am one of those people who picks the crust off of pies at parties. I would apologize for it, but I’m really not sorry because crust is the best part. And your crust looks phenomenal all flaky and cute with that hole in it. looks perfect for fall, love it! Chicken pop pie is one of my all-time favorite comfort foods! I love this.